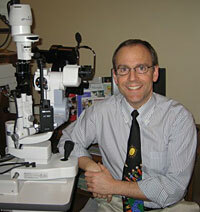 Dr. Dan DaPolito attended Siena College earning a bachelor’s degree in biology. He obtained his doctorate from the Pennsylvania College of Optometry in 1988. After serving 4 years in the Military as an optometrist, he and his wife moved to the Middlebury area, where he has been in private practice since 1994. Dr. Kayla Brenden graduated from New England College of Optometry in 2016 where she was awarded the VOSH (Volunteer Optometric Services to Humanity) One and Alumni Scholarships. She grew up in northwest Minnesota before venturing East, graduating from Hamilton College in upstate New York prior to completing optometry school in Boston. Dr. Kayla is a member of the American Optometric Association and has completed externships in Boston, MA, Manchester, NH, Bethel, AK, and Providence, RI and specializes in primary care, specialty contact lenses and pediatric eye care. 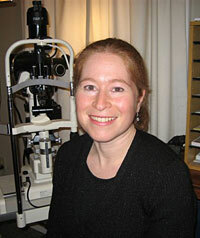 Edward L Barnard, A.B.O.C – Ed has been a practicing Licensed Optician in Vermont since 1999. He is available to help choose just the right frame and prescription lenses to meet your needs. If your glasses are out of adjustment or in need of repair, feel free to stop by and Ed will be happy to assist you! Nikki Lavalette, Optician Trainee – Nikki has completed her 3 years of apprenticeship here in the state of Vermont and is getting ready to complete her certification in the fall of 2019 by taking the National Optician Competency Examination (NOCE). 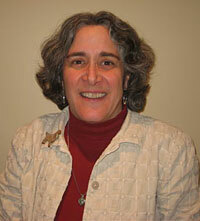 She is happy to help you choose new frames or adjust your current glasses to fit more comfortably! Our American Optometric Association (AOA) Certified technicians Jess (Certified Paraoptometric since 2015), Miranda (Certified Paraoptometric since 2018) and Chris (in training as a fall 2019 Certified Paraoptometric) will perform preliminary testing and gather information prior to your visit with our doctors. They have completed testing with the AOA and keep their certifications current by taking classes and continuing education courses. Shannon and Ally along with our office manager Jeanne, will greet you with a smile and a friendly hello! They work hard to help you find appointments that fit your busy schedule and can assist you in understanding your insurance coverage.